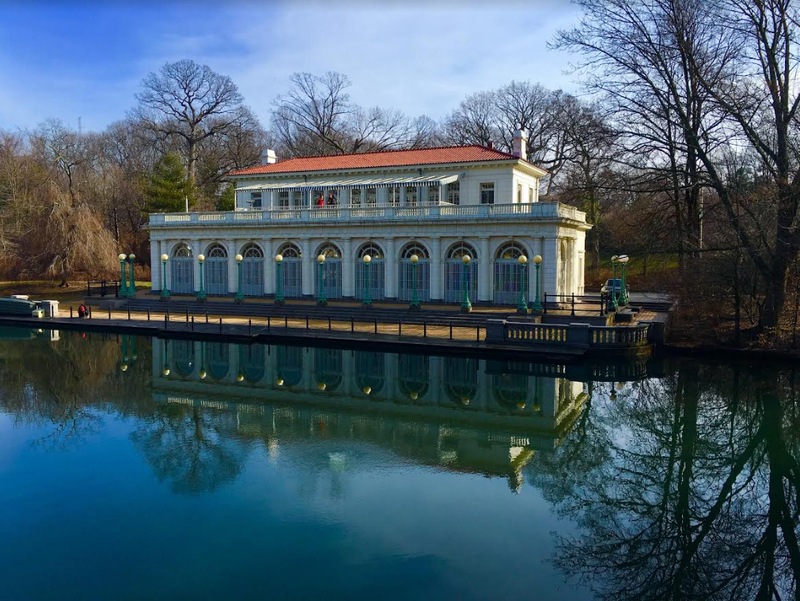 If the Prospect Park Alliance receives 1,000 donations of any size by June 2, park backers will unlock a generous gift of $50,000. A challenge has been issued by two of Prospect Park’s biggest fans, Lorraine and Gordon DiPaolo. If the Prospect Park Alliance receives 1,000 donations of any size by June 2, they will unlock a generous gift of $50,000. In response, the Prospect Park Alliance launched on Wednesday “1,000 For The Park,” a crowdfunding challenge campaign to earn 1,000 donations by the deadline. Last year the Alliance held a similar campaign, called 500 For The Park, which raised $60,000, including a $25,000 challenge grant from the DiPaolos. Due to its success (the goal was reached in the first three days of the campaign), this year the challenge was doubled. Funds from 1,000 For The Park will go toward the work of the Alliance, a nonprofit organization that works in partnership with the city to care for the natural environment, restore historic design and provide public programs and park amenities. The Alliance funds a significant portion of the park’s operating budget, and employs three-quarters of the park’s staff. The Alliance asks supporters to donate at http://1000prospectpark.launcht.com and to also spread the word via social media (Twitter and Instagram: #1000ForThePark @prospect_park).